After Easter, Minims is moving to Saturday mornings 9am–9.45am and Concert Band will then run 10am — 11.30am. April 25/26/27 – First sessions of the Summer Term. Note, new day for Minims and new times for Concert Band. May 12th – Concert Band play at St Mary’s Church, Platt, 3-4pm. Sponsored by the Great Comp Music Festival. 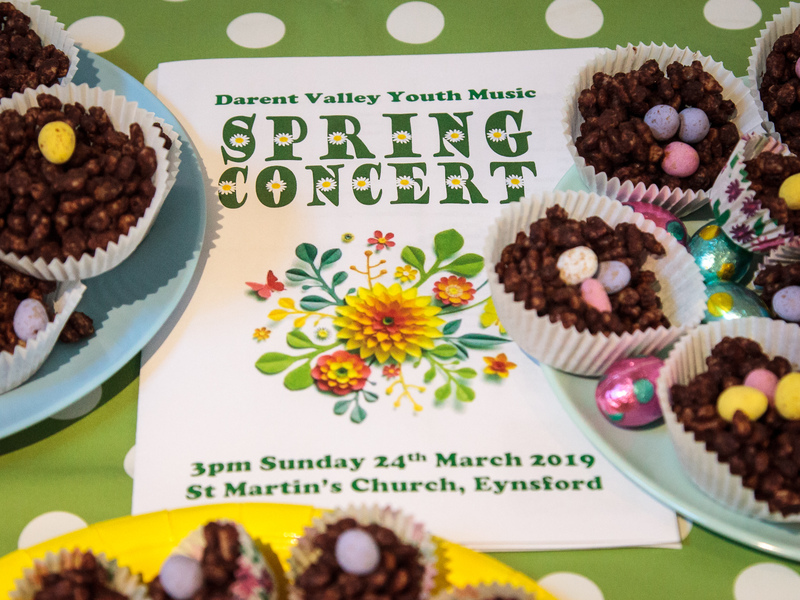 Further details from the conductor can be found here: Darent Valley Youth Music at Platt. May 27th Bank Holiday Monday – Phoenix play Otford Village fete, time tbc. June 8 – Farningham Fete, Farningham Village Hall. Concert Band from 12pm, Phoenix from 2.45pm. June 22 – Phoenix play Anthony Roper Primary School fair, from 12.30. June 23 – Concert Band play the Vine Bandstand, Sevenoaks, 3-5pm. June 29 – Concert Band play Gloucester House Fete, from 2pm. Please Note: Concert times are intended as a guide and are often subject to change. In particular, players meet times are often 20-30 minutes earlier and will be emailed out ahead of each event. We generally try to keep to the rehearsal schedule on Saturdays where the event follows morning rehearsals, but this too will be confirmed ahead of each event.